Oldest Residence in Rhinebeck tells the story of Gen. Richard Montgomery and his wife Janet Livingston... Summer 2018 hours June 23 - August 18 from 1pm - 4pm and by appointment. 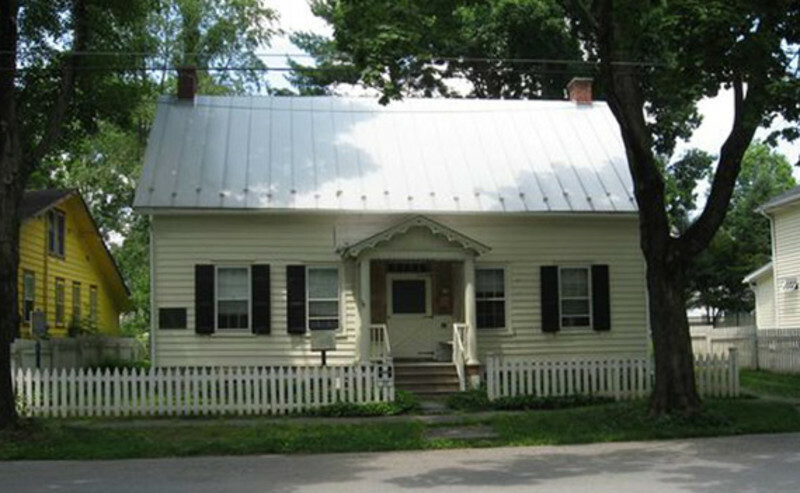 This is the one of oldest houses in the historic district of Rhinebeck and was the last residence of General Richard Montgomery, Revolutionary War hero. Admission: free.